Company Overview - Zhejiang Three-Gold Magnetic Machine Co., Ltd.
11YRSZhejiang Three-Gold Magnetic Machine Co., Ltd.
Zhejiang Three-Gold Magnetic Machine Co., Ltd. established in 2001, is one of premier magnets lifter manufacturers in China. Our factory locates in Lishui, nearby Shanghai and Ningbo, which is the two largest ports city in China, the traffic is very convenient. We specialize in R&D, production and sale of Nd-e-fb magnetic lifters. We produce permanent magnetic lifters, magnetic lifters, permanent magnetic sucker, permanent magnetic chuck, electric magnetic, and other lifting equipment. Under the business idea of "to be No.1", our company has been witnessing rapid development through the efforts of all our staffs. Our products sell well all over China and are exported to Europe, the USA, Japan, and Southeast Asia.Our company has advanced equipment, powerful technology, and reasonable management. 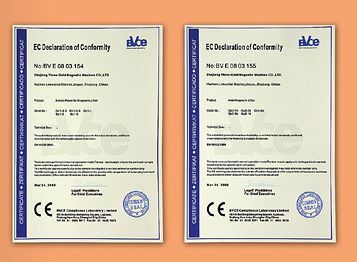 Our products are approved by the Zhejiang Bureau of Quality and Technical Supervision. 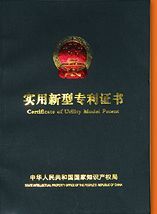 We attained the CE certificate and have many patents. 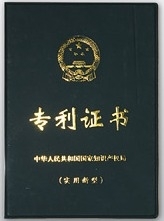 Our products have been insured by The China Safety Insurance Company. We also attained ISO9001:2000 quality management system certification in 2004. We are looking forward to cooperating with friends from home and abroad and seeking win-win success under the principle of "quality first and credit foremost".And we want to be an Agent of the magnet products for overseas companies.Welcome clients both from domestic and abroad visit our company.